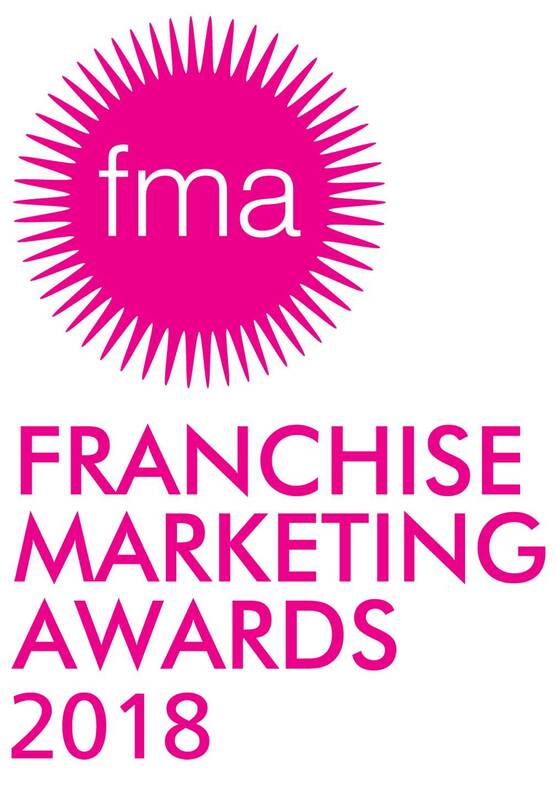 Over the past 13 years, the Franchise Marketing Awards have become one of the industry's most highly-coveted accolades. They are renowned for celebrating innovative campaigns and effective marketing support offered by franchisors to their franchisees. Judged by an independent panel of experts, the awards are open to all franchisors that operate an ethical franchise and can demonstrate marketing excellence. More and more prospective franchisees are prioritising marketing success, brand strength and strong franchisee support systems when choosing a company to invest in. By winning or being shortlisted for a Franchise Marketing Award, you will stand out from your competitors and boost your franchisee recruitment success. Plus, gain recognition for your achievements in local, national and industry press. Download the entry criteria for essential tips and hints or the entry form. could you be a winner in 2018? Download the 2018 entry criteria now and start planning your application today.